A 10 gallon horizontal electric brewing system from Blichmann Engineering utilizing their HERMS coil! 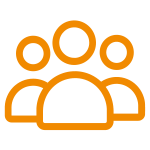 Mash, sparge, boil and chill, all in one complete system! A complete electric brewing system from Blichmann Engineering! 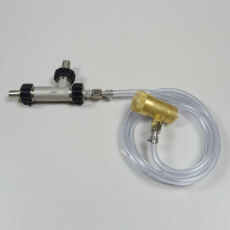 Part of the Blichmann Engineering Pro Series, this system comes with everything you need to make 10 finished gallons of beer. 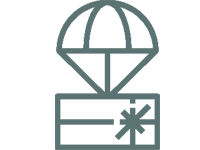 All you need on top of this system is something to ferment in! 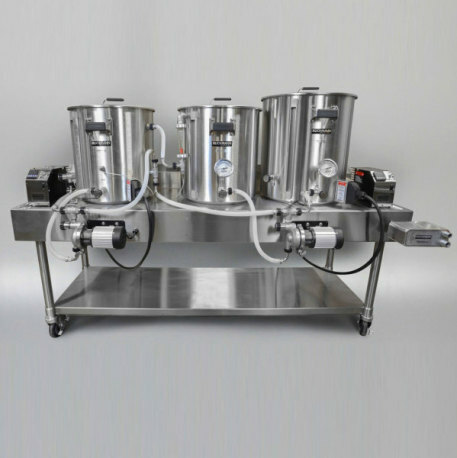 Blichmann has taken the hassle out of cobbling together a brewing system with these Pro Series horizontal systems. Mash, sparge, boil and chill with these all-in-one systems! 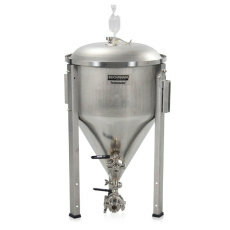 Perfect for home use or as pilot systems for commercial breweries, these systems use three top-of-the-line Blichmann Boilermaker kettles with a horizontal arrangement where two Blichmann RipTide pumps move water and wort between kettles and through the Therminator wort chiller, making brew days a breeze! Loaded with all the accessories you could need for a complete brew day, including 240v heating elements and a HERMS coil, temperature control modules, false bottom, AutoSparge for sparging, whirlpool fitting in the boil kettle, RipTide pumps and stainless steel brewing table on casters. 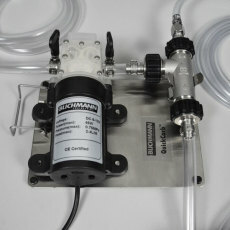 No fuss, no hassle, just pure pro brewing power from Blichmann Engineering! 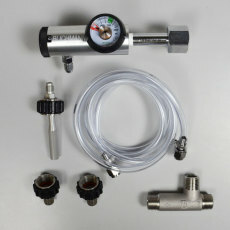 A top quality system that can produce 10 gallons of finished beer! Three kettle horizontal electric system allows you to mash, sparge, boil and chill - all in one compact area! Systems consist of all high quality Blichmann Engineering parts which have been engineered for making the best beer possible!